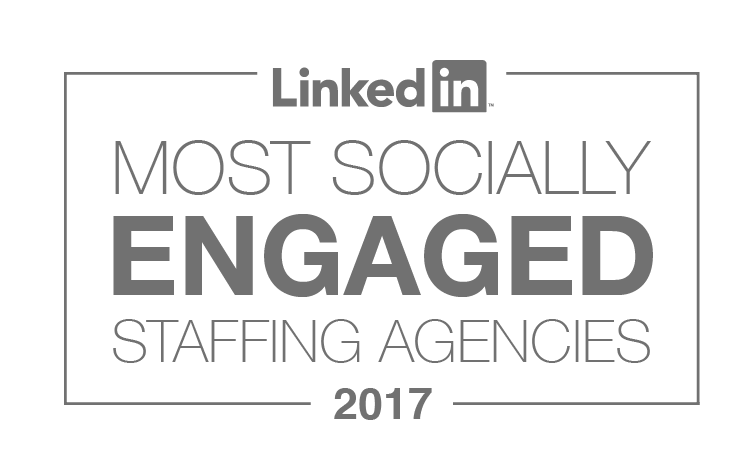 As part of our Retail Salary Survey, we have investigated shopping trends in the UK over the last 12 months and found that 44% of respondents do the majority of their shopping online or on their mobile device. 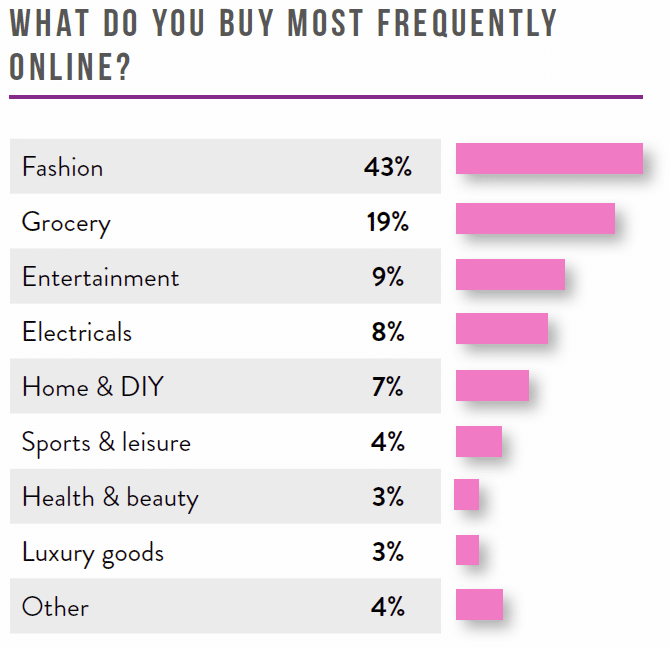 When asked what they buy most frequently online the overwhelming majority, 43%, stated fashion. Clothes and accessories remain the ultimate impulsive purchases, and fashion retailers have responded to this “have to have it now” mentality. In the past year, several brands have made notable innovations to their multi-channel offering, including ease of return, a greater variety of choice and same-day delivery. That being said, the online shopping trend doesn’t seem to be affecting much of the luxury sector, with only 3% of reported sales being luxury goods. When investing in luxury items shoppers want to have an overall luxurious experience and enjoy the high level of customer experience and attention that they get from being in stores.